Do you have a concrete floor that's cracked, discolored, or flawed in some way? You might think you have to just live with it or expend a huge amount of money and time replacing it. Luckily, that is not true! 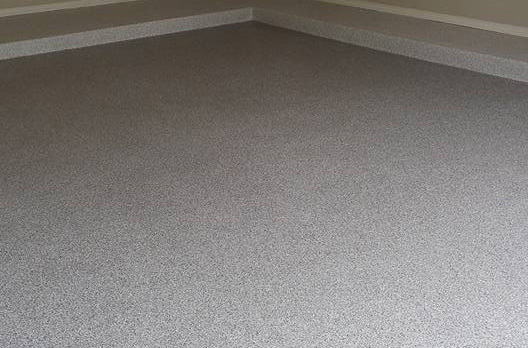 You can add a quarter inch concrete overlay, and your floor will look as beautiful as the day it was laid- quickly and for a fraction of the cost. The overlay is made of a polymer of cement, sand, and other additives. 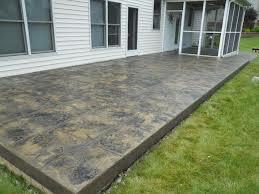 By using this instead of straight concrete, you will have improved aesthetics qualities and performance. It also clings to existing concrete and is damage-resistant, so you do not have to worry about refinishing your floor again anytime soon. 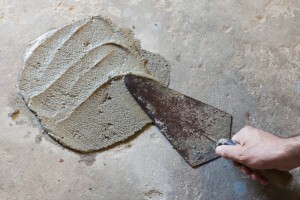 Overlays are available in a variety of thickness for applying ton existing concrete. Spray-down systems. This system results in an overlay of about 1/8 of an inch. It's usually applied as a splatter coat and is ideal for use with stencils. With this system, the concrete can be colored, or color can be added. 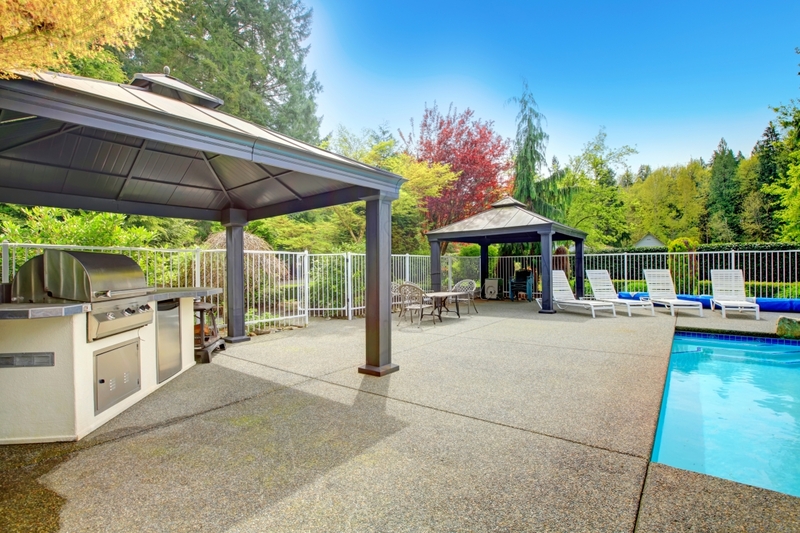 It results in a textured, skid-resistant surface that is perfect for the outdoors. This thin overlay can flex, making it great for walls. It can have a super smooth or textured surface. Depending on the troweling technique, it can end up with a marble appearance, or accented. Self-leveling overlays. A self-leveling overlay is a little thicker, ranging from ¼ inch to one inch. 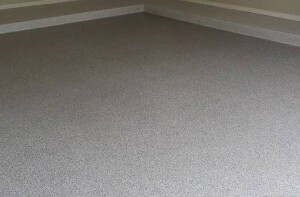 It can be laid seamlessly and is both structurally sound and can be used to level uneven floors. Color can be mixed in, and sawcut or engraved designs applied later to this thicker overlay style. An underlayment can be up to 1 ½ inches. It can provide a smooth base for a more elaborate decorative overlay on top. It can also be used for outdoor surfaces, like patios and driveways, to kill weeds and moss that may have grown in cracks in the concrete. Stampable overlays. Stamped concrete is getting more and more popular, and a stamped overlay is a great way to get this cool look without completely resurfacing your floor. 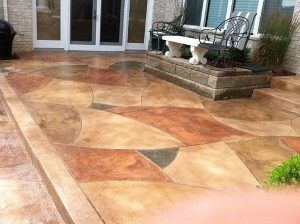 You can use a stamped overlay to get the look of brick or stone with the durability and easy maintenance of concrete. A concrete overlay offers almost countless decorative options. 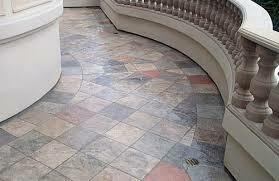 Any color or pattern that you could use on a standard concrete floor, you can add to an overlay. An overlay is a quick and easy way to make a boring concrete floor look fancy and modern. You could even add a metallic coating to add shine or a shimmery patina - replicating the look of such unusual materials as silver, nickel or copper. If you have a concrete floor that needs a refresh, give us a call today. We can help you refinish that floor quickly- making it fit your home's décor, and look better than it did the day it was poured.